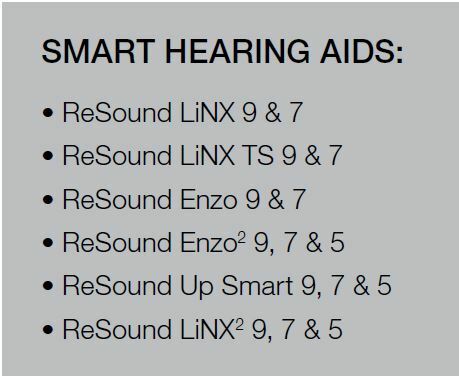 The iPhone7 has been released and Global Headquarters at GN ReSound are working hard to ensure the latest iOS10 and iPhone7 are fully compatible with Resounds Smart hearing aids before compatibility confirmation is released. REMOVE THE HEARING AIDS from the iPhone and then re-pair. 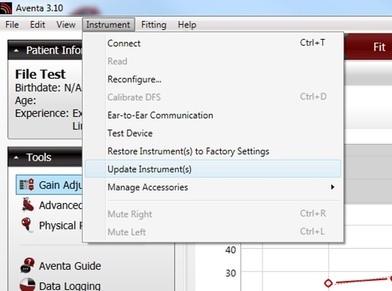 ENSURE THE HEARING AIDS ARE UPDATED in Aventa. 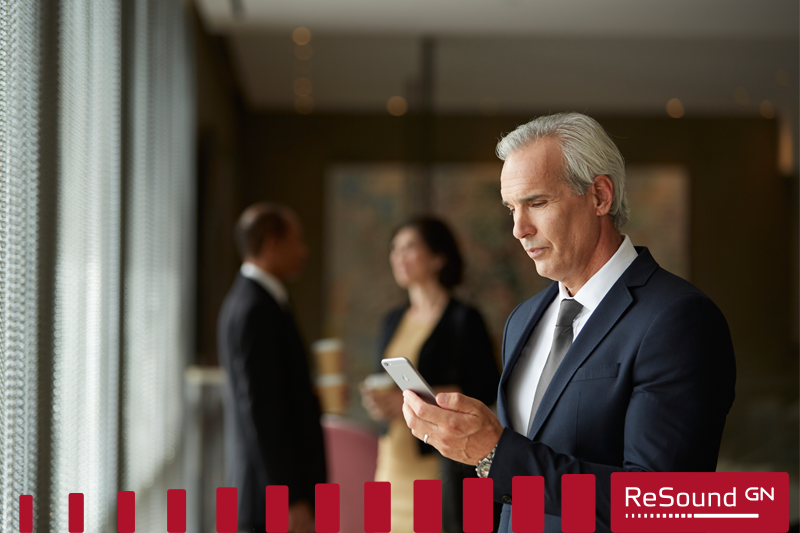 We advise every time the hearing aids are connected in Aventa to check if there are any updates available, similar to checking phone or computer updates. In Aventa go to “Instrument > Update instrument(s)”. If an update is required, you will need a wired connection to complete the update. Please refer to our connection guide or alternatively call our Technical Support team if you are unsure which adaptors/flex strips are required. 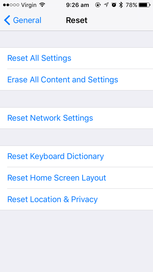 RESET NETWORK SETTINGS on the iPhone. 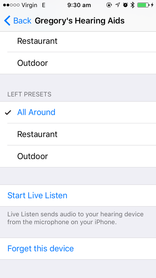 In the case that updating and un-pairing the hearing aids still doesn’t fix pairing issues with the iPhone, we then recommend to reset the phones network settings. Resetting the network settings will reset the Bluetooth and WiFi settings on the phone so the phone will forget it was ever paired to the hearing aids. You should then be able to successfully pair the hearing aids to the iPhone (Step 1). Note- this will also wipe any WiFi passwords. If you have any queries or issues regarding software updates or connectivity queries please contact your friendly tech support team or local area manager. MORE information to come on the iPhone7… watch this space! !